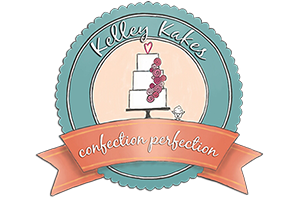 Kelley Kakes was started nearly a decade ago by Kelley Prather. 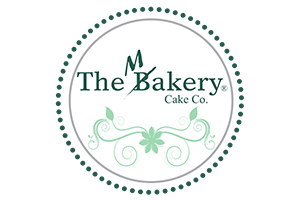 Based in Denver (but serving all of Colorado) we create wedding and specialty cakes, decorated cookies, brownies, cheesecakes, pies, edible place cards and more. We think outside the box, love a challenge and welcome all of your wonderful ideas. 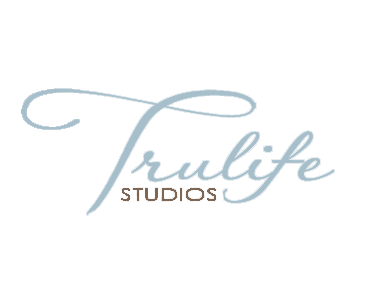 In addition to confectionery yumminess we hand sculpt sugar flowers, cake toppers, your pets, favorite motorcycle, you on skis… you get the idea! Kelley Kakes believes the cake should taste as wonderful as it looks.